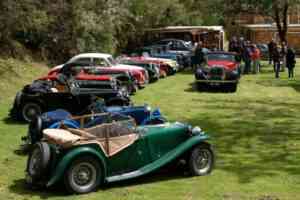 This year’s wind-down gathering took place at the rural home of Ed and Lesley Taylor. 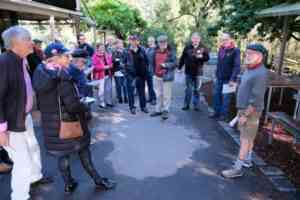 Members met on the main street of Warrandyte and enjoyed a scenic run to the Taylor’s property in Wandin. 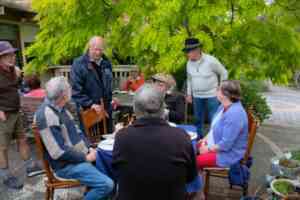 About 30 members relished the supplied B.B.Q. 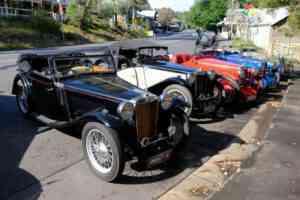 and it was good to see that Ian Mawson brought Ray Skewes along to enjoy the company of his friends.